The Picturing the World collection, courtesy of Graham Arader and generous donors to the Arader Galleries, brings more than 100 historically significant maps, John James Audubon prints, and botanical watercolors to the academic research community at Northeastern University. 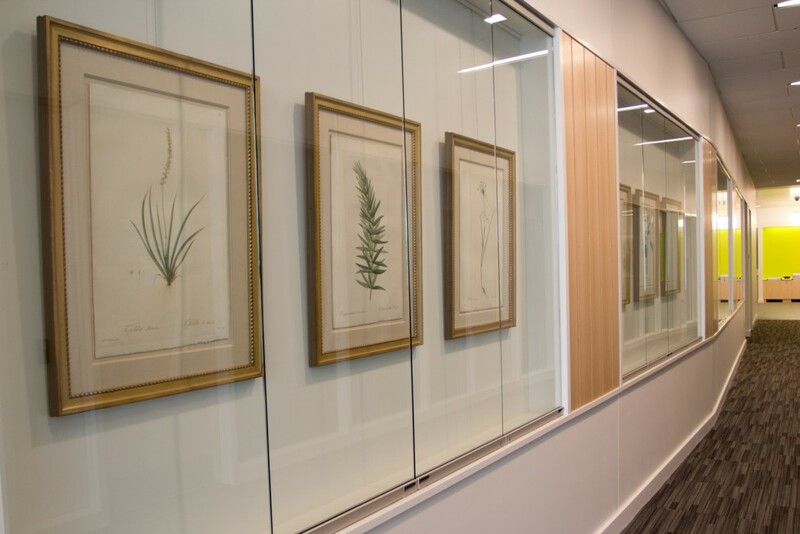 The collection has been incorporated into various academic courses for students to explore and discover the invention of the natural world as an object of scientific study. The first installment of the collection arrived at Northeastern in 2011 with the primary goal of using the prints in the classroom. Today, they are on display in Snell Library’s West side classroom wing, situated within glass gallery cases on the classroom walls. These prints are a tremendous addition to Northeastern cultural assets and are a highly valued teaching tool. Founded by W. Graham Arader III, the Arader Galleries have locations in New York, Philadelphia, San Francisco, and Houston and deal in important antique works on paper, paintings, and rare books. W. Graham Arader III began his collection of rare maps, atlases and Americana while an undergraduate at Yale University, and today that passion has grown into one of the world’s largest privately held collections of natural history artwork. This website, launched by the Northeastern University Libraries in December 2015, shares high-quality scans of these images for use by the global scholarly community. This website is actively being developed and will be expanded with additional ways to interact with the prints online. In addition, using the information provided by Arader Galleries as a basis, we will continue to enhance the description and organization of these collections. If you have information about the collections, questions about using these images for published works, or would like to see versions including a colorbox, please contact us.